Finished Jul 2017. Final score: 5 / 5. I bought this book because I enjoyed the previous Lunar Chronicles books. This was the best book of the Lunar Chronicles. In a rare moment, I actually backtracked and re-read a section because I enjoyed it so much. There is so much going on here. There is politics. There is war. There are mutants. There are cyborgs. There is revolution. This is Marissa Meyer at her absolute best. There are so many threads happening at once, and the book manages to expertly keep track and explain them all. Winter herself is also a very entertaining character. I enjoyed reading about her more than Cinder. She has a touch of crazy to her, and the story uses it well for narrative and amusement. My sole complaint is that some portions started getting really, really sappy. I realize this series is marketed mostly towards young women, so I will give it a pass. If you managed to slog your way through the lesser Lunar books, having this one as a finale is a nice reward. 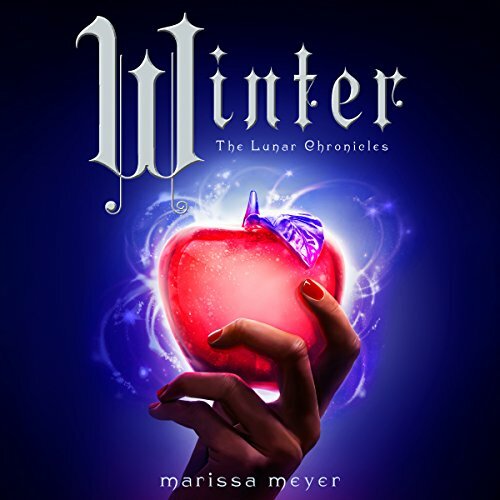 Discuss Winter (Book 5) in the forums.